The damage that sloppy and unethical governance and management practices do to nonprofit operations and their communities should be made clear to nonprofit board members. For this, we can look to the case of Goodwill Omaha, which was investigated last year by the Omaha World-Herald. After a series of exhaustive articles that contrasted the extraordinarily high executive pay at the agency with the subminimum salaries being paid to staff with disabilities and detailed the conflicts of interest and nepotism that plagued the agency, the organization cleaned house at the executive level, cutting executive salaries by $1 million. Where 13 executives previously earned more than $100,000 annually, now only three do. This was one of the defenses that interim CEO Pauli Bishop used when she had to make a case in front of the county board for the agency to retain its property tax exemption. 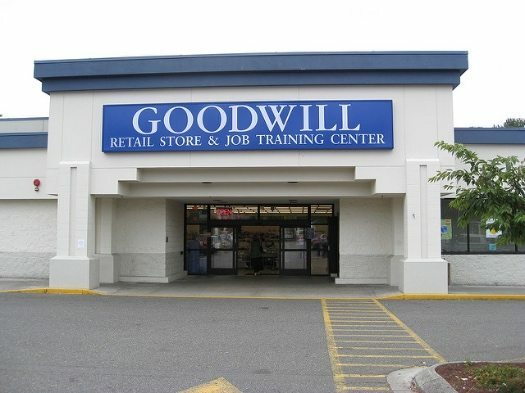 In fact, according to Bishop, Goodwill has cut its workforce by more than 15 percent in the past year, from 630 employees to between 515 and 520— probably because, as she also revealed, donations and sales have dropped off so significantly that the group is apparently still running a deficit despite the cuts. But Goodwill may not be alone in suffering these consequences. The Douglas County Assessor’s Office is pushing to have not only Goodwill but also the Salvation Army and Habitat for Humanity be charged property taxes on their thrift stores, asserting that that the stores look and act more like retail businesses than charitable establishments. Goodwill’s attorney estimated that Goodwill would have to pay $300,000 to $400,000 in property taxes if the exemption is removed.